 The Silver Star Mountain Museum is a partnership between Silver Star Mountain Resort, Vernon and District Museum, and the Silver Star Dreamweavers Society. A satellite of the Vernon District Museum, the Silver Star Mountain Museum intends to preserve artifacts and stories from the past about the people and events on the mountain. The history of human activity on the mountain goes back several hundred years and includes First Nations use, mining and forestry activities, as well as the recreational use of recent years.